Are you plannng to visit Mathura Vrindavan? 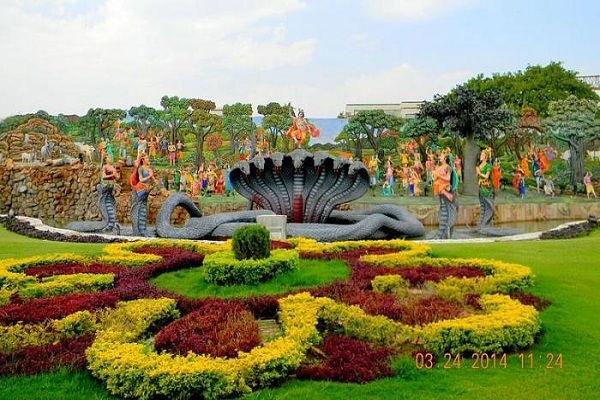 If yes, we strongly recommend you to include the specatacular Prem Mandir in your itinary. This 16 year old temple is a unique combination of ancient Indian Vaastu and, modern day architecture. 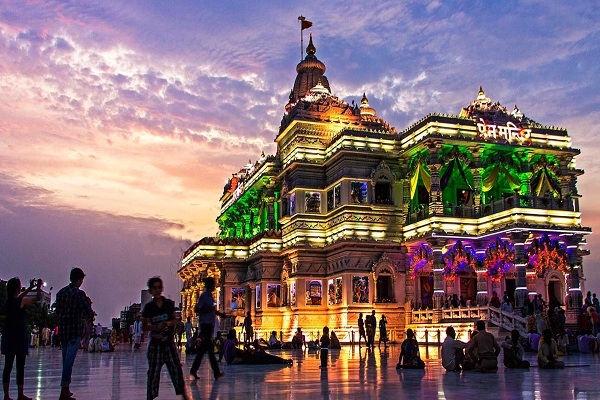 Designed by Suman Ray Trivedi Sompura from Gujarat and, conceptualized by fifth jagadguru shri kuripalu ji maharaj, Prem mandir is dedicated to Lord Shri Krishna. The temple is located in the heart of the city and, spread over 54 acres of area. 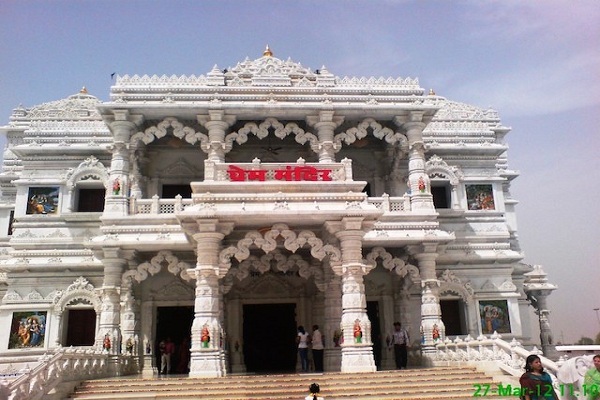 The whole temple is made of Italian Marble in Somnath Style. Over 1000 workers, architects and designer devoted 11 years of their life to make this dream come true. In the evening, the whole temple is illuminated by beautiful light which keep changing its colors every 2 minutes. Surrounding the sanctum sanctrom, there are beautiful 'jhankis' of lord krishna's childhood. Plus, you can enjoy a wonderful light and sound laser show in the evening. You can visit this temple at anytime of the year, but in winters it is especially recommended. The nearest railway station is Mathura Junction. One can take a rickshaw or an auto taxi to reach the temple in 10 minutes.